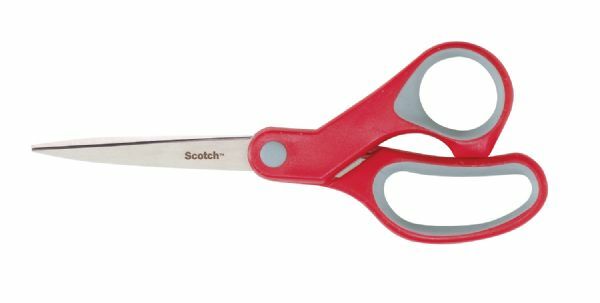 Feature stainless steel blades that resist corrosion and soft comfort grip handles designed for both right and left-handed users. * Tension adjustable screw for premium performance. 11" x 4" x 0.5"